Completed 2013 as GasLog Santiago for GasLog Partners. In charter for BG-Group. 2-2016 Shell takeover the BG-Group. 2016-June 2018 on charter for STASCo. 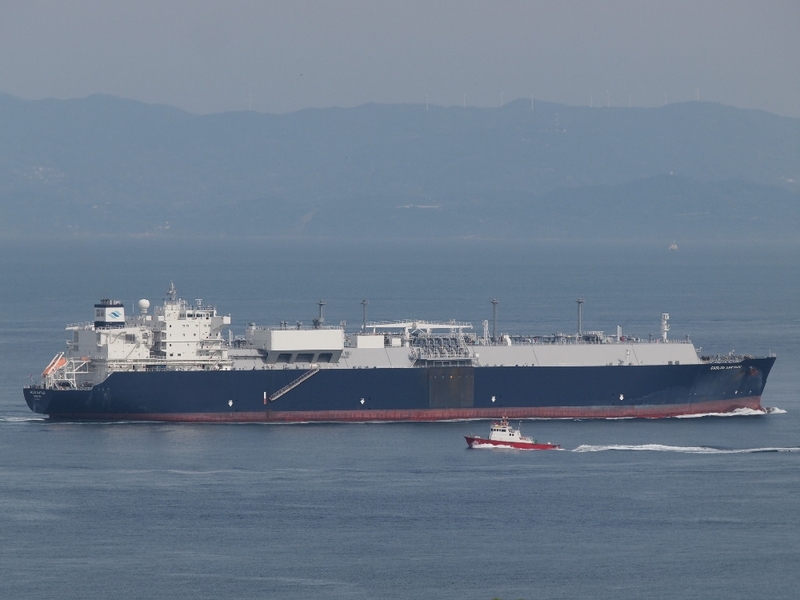 Capacity 155.000 cubic metres of LNG. Last known position of GasLog Santiago by VesselFinder.com. 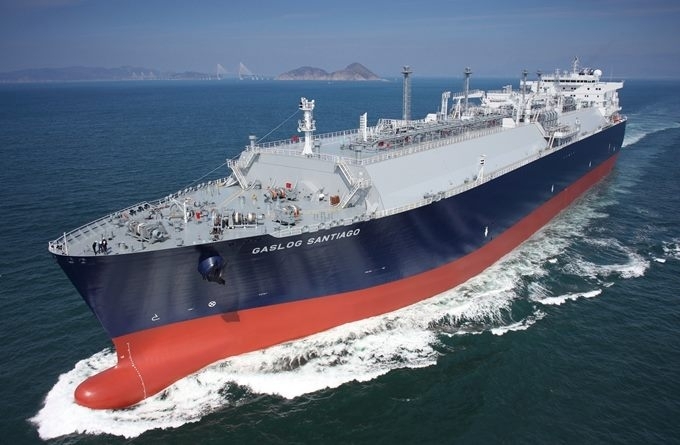 Have you sailed on GasLog Santiago? Log in and add yourself as a sailor to the GasLog Santiago! Log in and add your personal story to the GasLog Santiago!